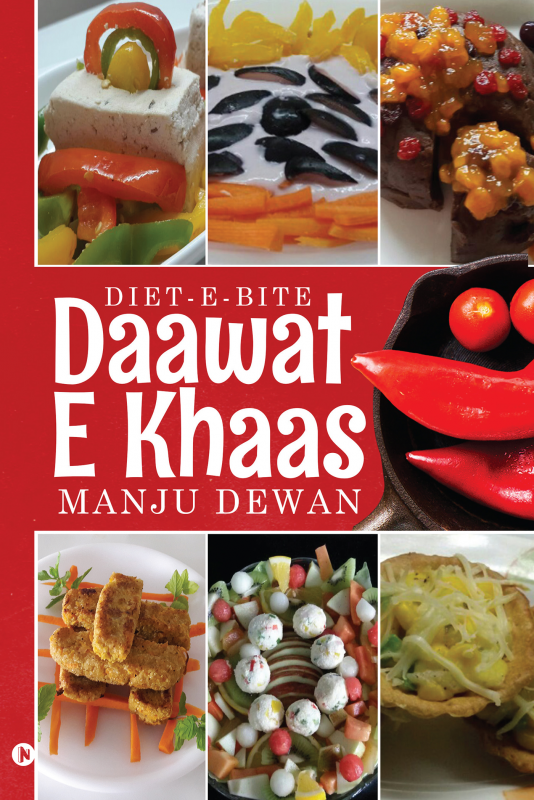 Daawat-e-Khaas is a budding chef's guide to cooking using healthy ingredients, without compromising on flavor. Cooking is love made edible - so discover your kitchen's hidden secrets and whip up delectable meals, keeping in mind your loved ones' dietary requirements. Manju Dewan is a homemaker who began her career in the F&B industry by winning numerous cookery shows. Apart from judging culinary competitions, she shares her pearls of wisdom through various social media platforms and her website.